FFA - Wells Fargo logo is removed as a sponsor from CAIR-LA online banquet promotion. The email for this campaign was deactivated after Wells Fargo's logo was removed from the CAIR-LA web site as a sponsor. 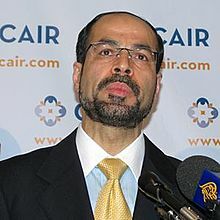 Florida Family Association sent out an email alert late on the evening of October 8, 2013 which reported that Wells Fargo was shown as the only Non-Islamic sponsor of the CAIR-LA banquet. Thousands of concerned consumers emailed and called Wells Fargo officers and directors. 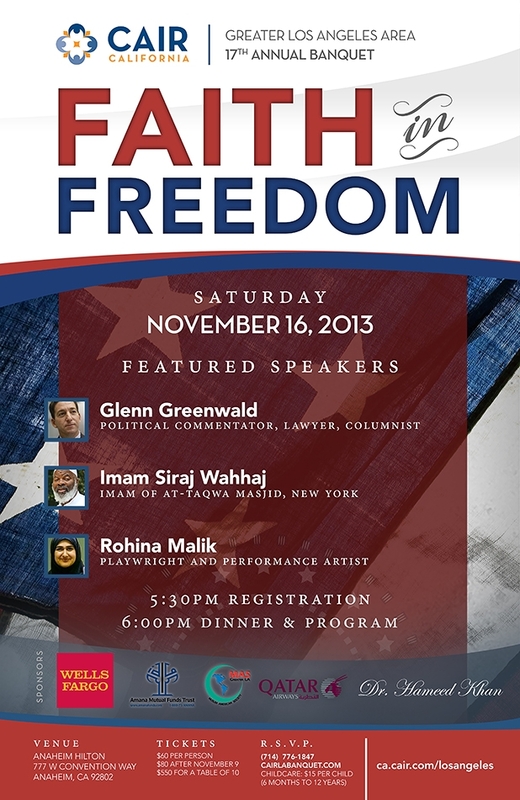 The Wells Fargo logo was removed from the CAIR-LA online banquet promotional photograph on October 9, 2013. The before and after online brochures are shown below. Please note that the remaining sponsors are now spread across the bottom of the after online brochure. Asked CAIR to remove their name. CAIR certainly would not have done that on their own given the fact that CAIR’s Islamophobe report finds that Florida Family Association is one of their top Islamophobes. 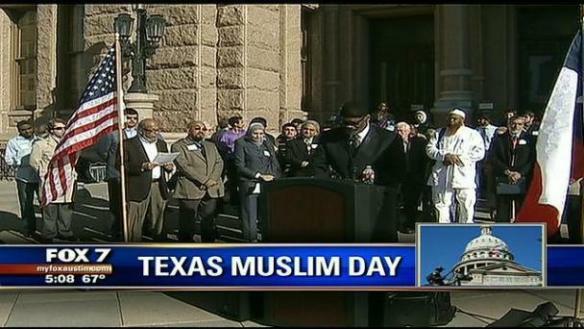 Does NOT want their name publicly associated with CAIR. This is GOOD NEWS. What did Wells Fargo do that caused CAIR to consider the financial institution as a banquet sponsor? Does this causal relationship between Wells Fargo and CAIR still exist? Florida Family Association is encouraged that Wells Fargo does not want to publicly associate with CAIR as a sponsor. This is a victory. Thousands of concerned consumers sent emails that asked Wells Fargo the above questions. However, no reply has been received. 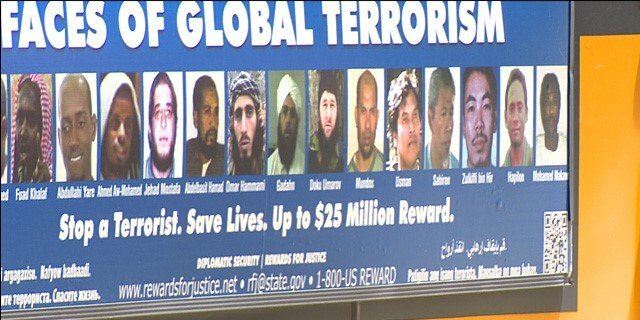 More information regarding CAIR are posted below. Original October 8, 2013 article. Wells Fargo sponsors CAIR California banquet. The Council on American Islamic Relations of California (CAIR-LA) has scheduled their “Faith in Freedom Banquet” for Saturday, November 16, 2013 at the Anaheim Hilton Hotel, 777 W Convention Way, Anaheim,CA 92802. The promotional photograph on the CAIR-LA web site shows that Wells Fargo is the ONLY published Non-Islamic sponsor of the banquet. The promotional photograph is posted at the bottom of this email. 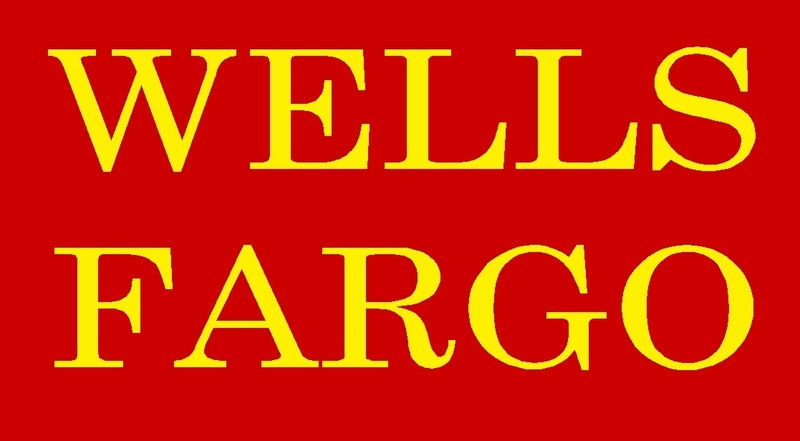 Americans who are concerned about CAIR’s agenda have the First Amendment Right to complain to Wells Fargo about their sponsorship of CAIR's activities and choose the banking and financial services of companies who will not give their consumer dollars to such organizations. Florida Family Association has prepared an email for you to send to Wells Fargo officials. Your email will not only voice concern about this important issue but it will also educate corporate officials with the facts.